Ready To Change Your Space? 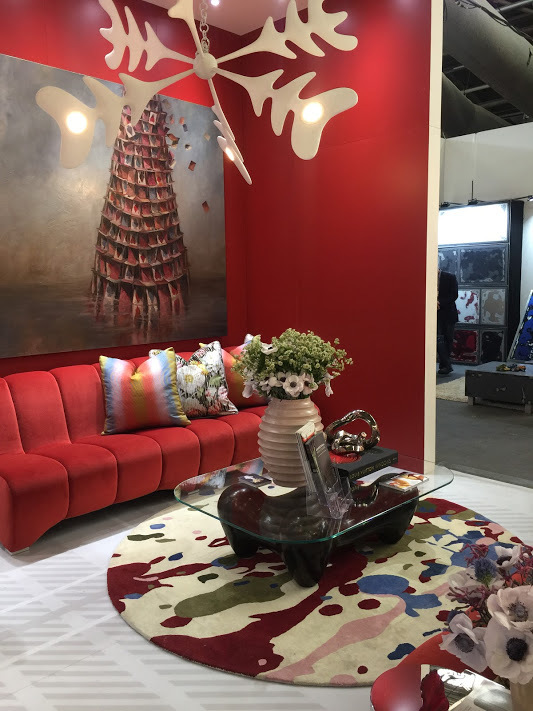 Home Updates From DIFFA for Fall! Summer’s coming to a close, which means it’s time to change your furnishing for the cozier cooler months. Here are ideas for several rooms in your home! LIVING ROOM. 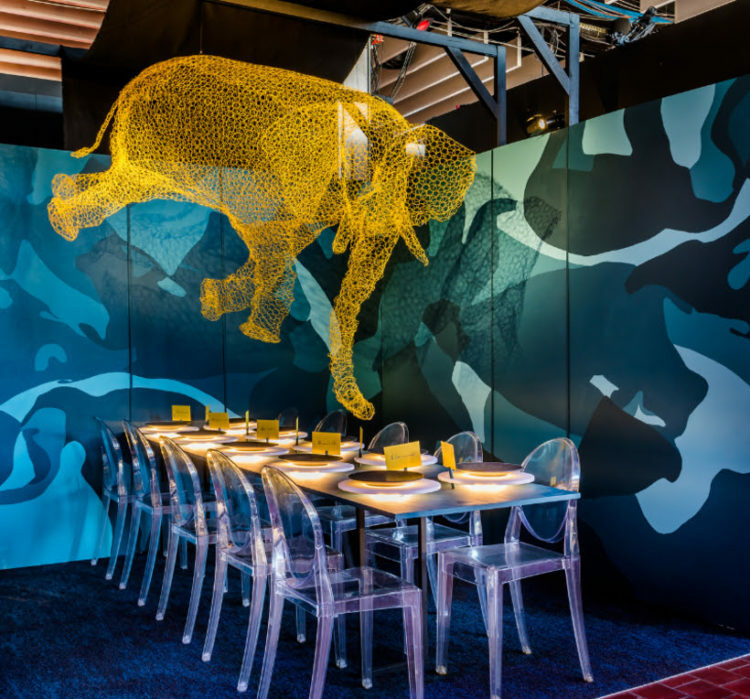 The annual DIFFA event invites local and international designers to transform a raw space into a showcase of over-the-top environments for its annual fundraiser for HIV/AIDS—DINING BY DESIGN (DBD) (in partnership with the Architectural Digest Design Show). We saw this cozy design with this intriguing lamp, which reminded us of reindeer antlers, perfect for the winter month. It’s colorful, but the darker muted tones definitely feels more like winter. KITCHEN. Kitchens can be so stark. 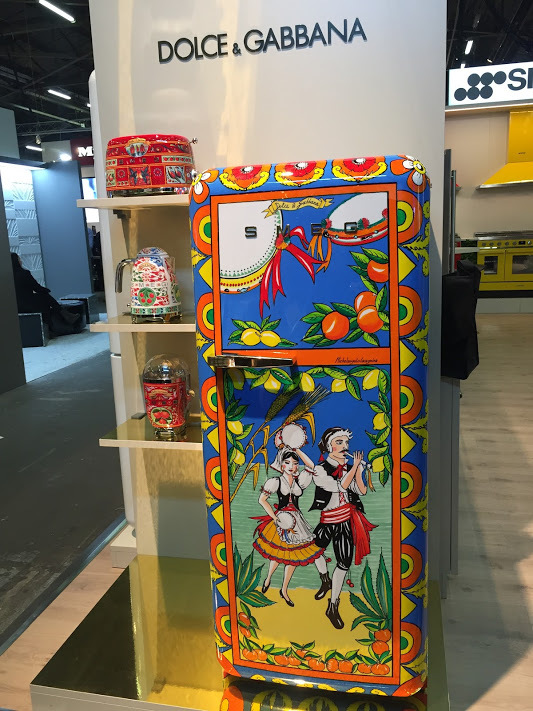 With this refrigerator by Dolce & Gabbana, it would be anything but! If a whole designed fridge is too much, spruce up the counter with one of their creative teapots instead. 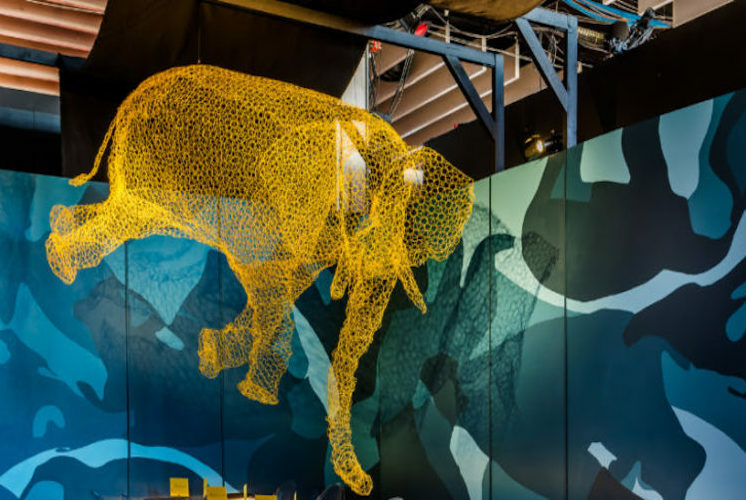 and illuminated settings and a hanging lighted elephant would make it one dinner event no one would ever forget. GAL APPROVED! Must-Have Fall Fashion For 2017! 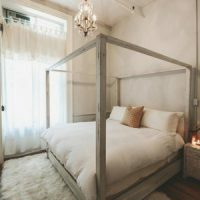 LUXE GAL: Fall Home Tips for Style Upgrade! FALL FASHION PREVIEW WEEK: Wear Your Porsche!